Here at Seeley Media we believe in simple, functional, and eye-catching design. We specialize in creating rich & engaging experiences on the web and we love to meet new people. Contact us today and let's get something started. 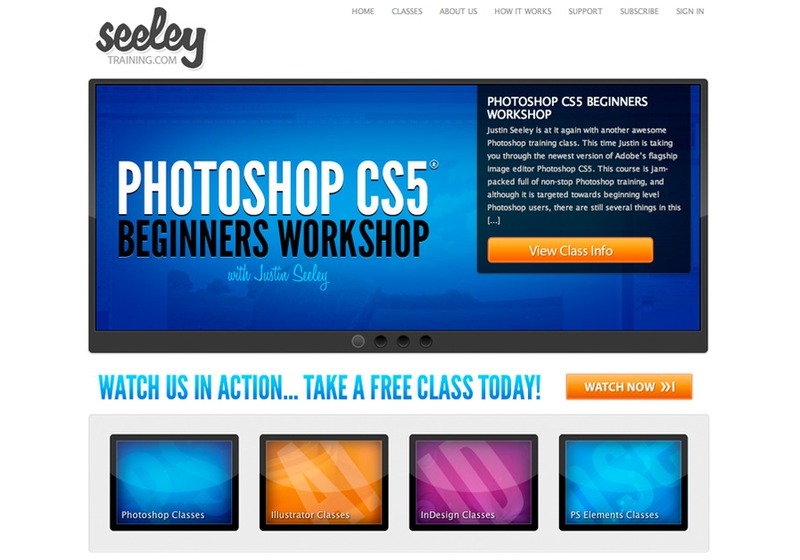 This is a screenshot from our latest homepage redesign of SeeleyTraining.com.